Brace yourself for one of the most ’90s summers since, well…the ’90s. Slip dresses, jellies, chokers, and metallic lip glosses were only the beginning. 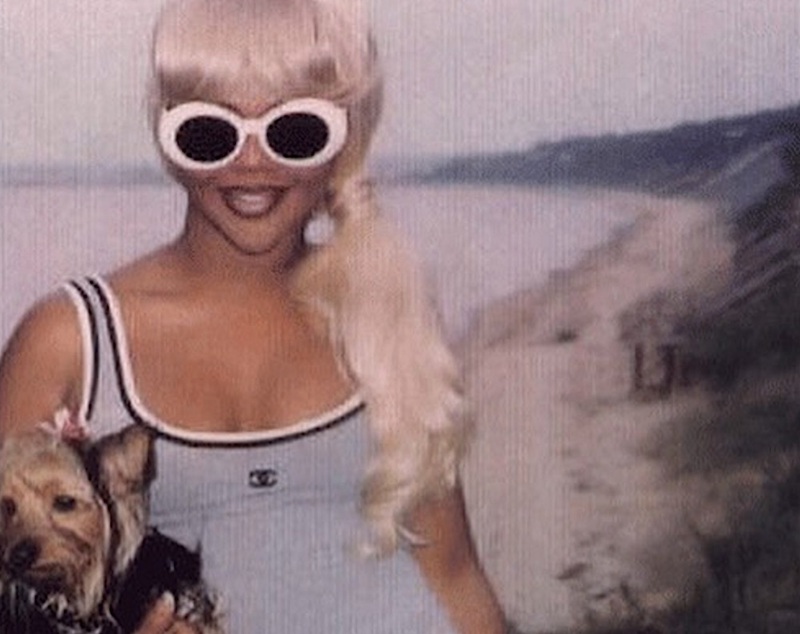 Bandanas, tube tops, and mini backpacks are back, and in case you haven’t noticed, the Lil’ Kim aesthetic is alive and well. Colorful hair? Pasties? 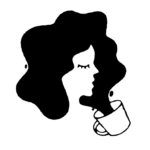 Logo’d everything? Yeah, that sounds like the Queen Bee. It’s probably a good time to stow away your aviators. this summer it’s all about bubble sunglasses you may remember from Lil’ Kim’s “Crush on You” video. It also starred some pretty epic sunglasses, including this red pair we’d love to get our hands on. Granted, Kim is a style chameleon. And out of all her statement sunglasses, we’d have to say the bubble frame is her most iconic. Expect to see these sunglasses everywhere this summer. 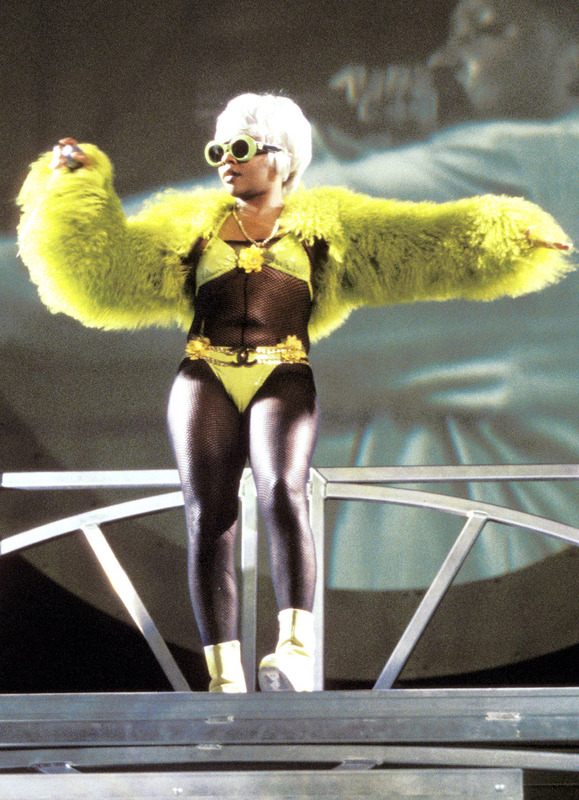 We’ve rounded up a few similar options so you can get your Lil’ Kim on. If you’re in the mood to splurge, you can grab this pair from Saint Laurent for $350. 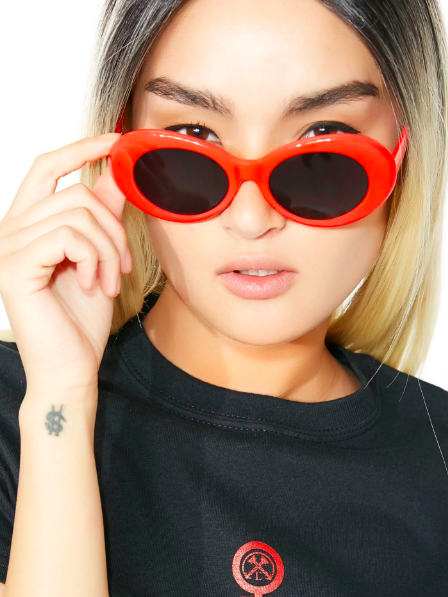 Crap Eyewear has the style in several shades for $62, each, and it’s our favorite is this summer-ready coral. Dolls Kill has pairs in red, white, and black for $20, each. 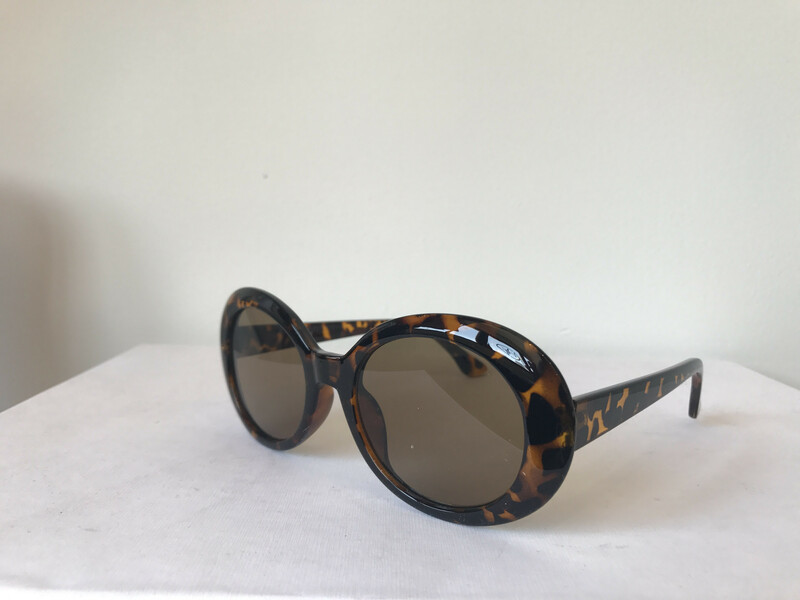 Her Favorite stocks the style in black, white, red, and leopard, all priced for $17, each. P.S. If you wanna complete the look with a full length FAUX fur and matching bikini, we won’t stop you.